Seibu - KGK International Corp.
Seibu high precision wire EDMs are 100% made in Japan. 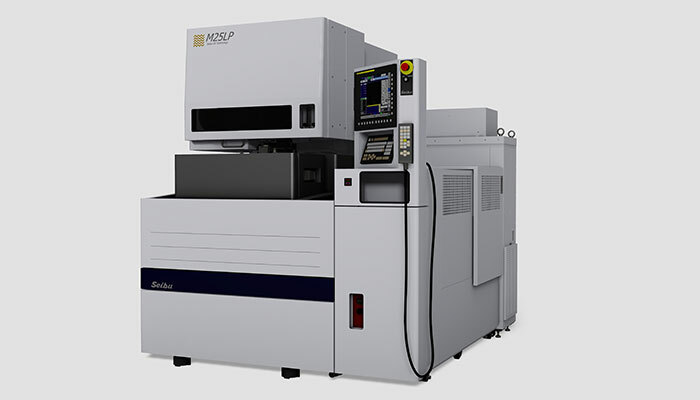 They are the only EDM manufacturer who guarantees a pitch accuracy down to +/- 1 micron. Although new to the U.S. market, Seibu has a long history. 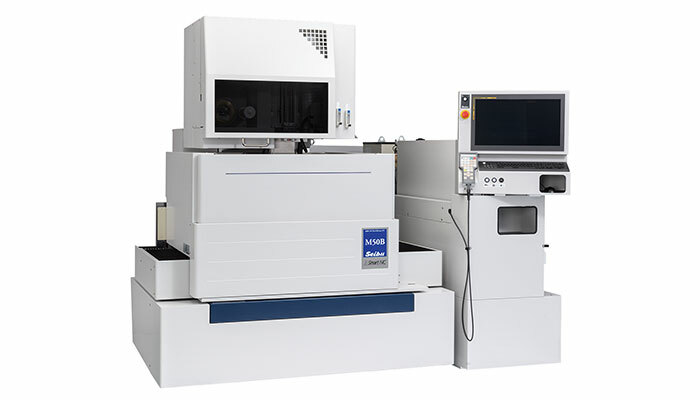 They created the world's first CNC wire EDM in 1972. Their wire EDMs are built in Seibu's ISO certified factory in Koga City, Fukuoka Prefecture which is located in southern Japan. 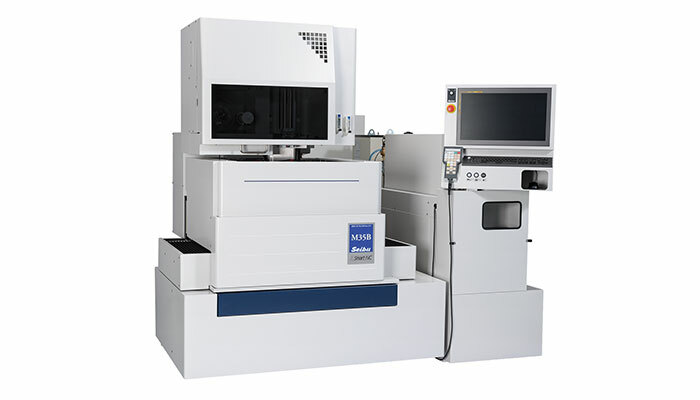 Seibu machines target the high-end precision wire EDM market which requires a quality machine designed to last and produce consistent results for 25+ years. Only 50 machines are individually handcrafted per month. Seibu’s manufacturing philosophy is about quality and not quantity. All machine castings are hand scraped, which uses a blade to remove high spots left behind during the machining process resulting in improved part geometry, repeatability, and surface finish. Guideways are checked for flatness, lasered for straightness, and test cuts are performed on all machines which are checked on a CMM for accuracy. 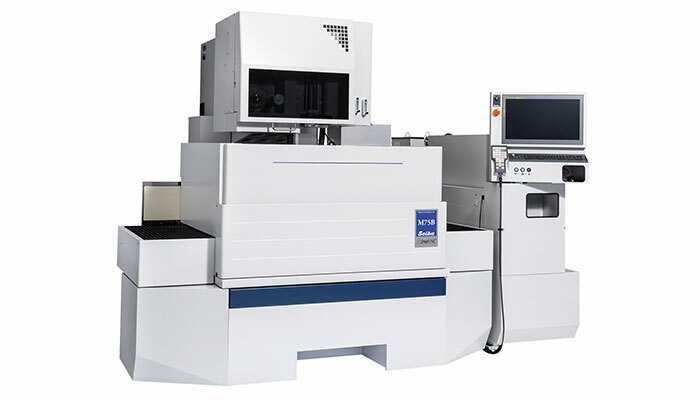 Since Seibu wire EDMs are manufactured in Japan, they are built for precision and will outlast and outperform the competition. M50B is Now available for viewing in KGK International’s Northeast Showroom. X,Y,Z axis travels | 14"x10"x9"
X,Y,Z axis travels | 20"x14“x12"
X,Y,Z axis travels | 30"x20"x12"
X,Y,Z axis travels | 14"x10"x8"
X,Y,Z axis travels | 20"x14"x11"
X,Y,Z axis travels | 30"x20"x11"
X,Y,Z axis travels | 20"x14"x10"
X,Y,Z axis travels | 10"x10"x8"